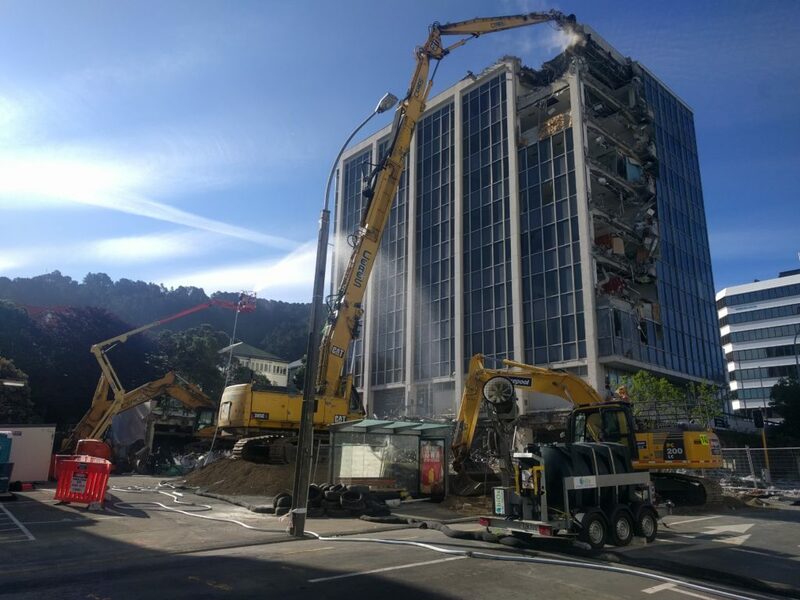 RCP managed the demolition and deconstruction of the building at 61 Molesworth Street, which was in danger of imminent collapse due to the damage caused by the November 2016 Kaikoura Earthquake. 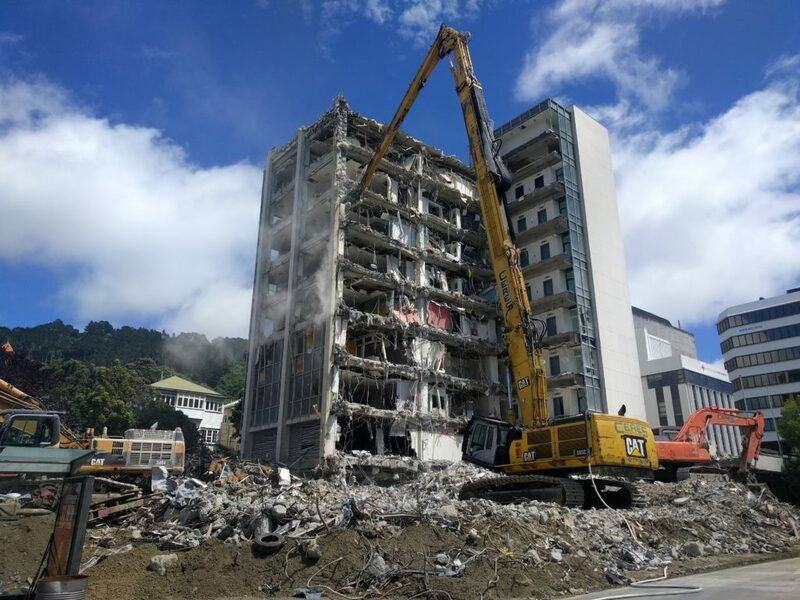 The key challenges on the project were mobilisation, winning the contract, asbestos management, service disconnections and demobilisation. The success of the project has been recognised through its nomination at the 2017 World Demolition Awards.